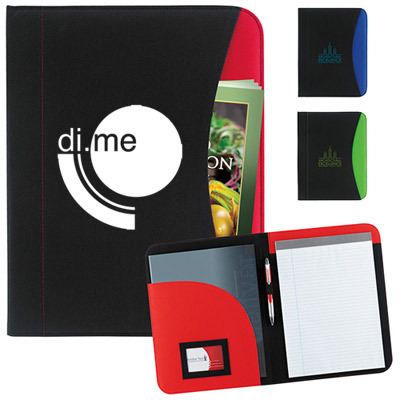 Customize your logo on non-woven curve padfolios! Express gratitude towards your colleagues and customers by gifting them non-woven curve padfolios! 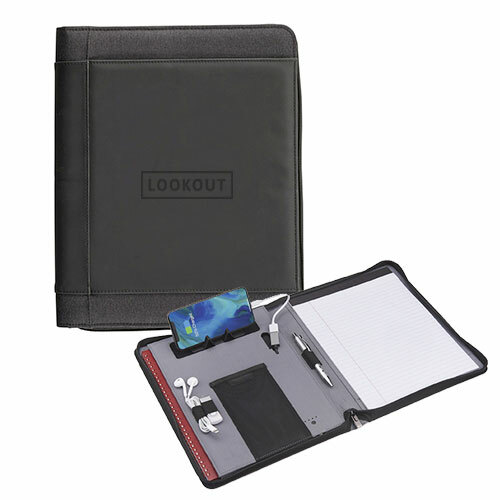 These padfolios are economical, especially for businesses on a tight marketing budget. 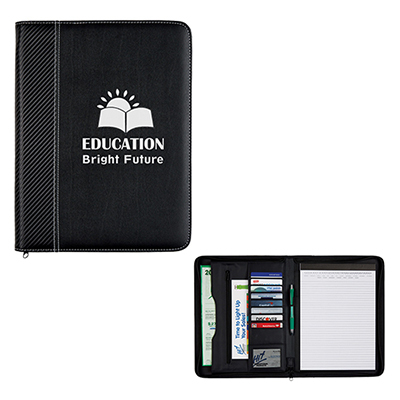 These beautifully designed padfolios have a front slip pocket and a left interior organizer with id window. It also includes a 8-1/2”w x 11” h writing pad. Count on these padfolios to make an instant impression among your recipients. They will cherish this wonderful gift from you and never forget your brand! Place your order right away! 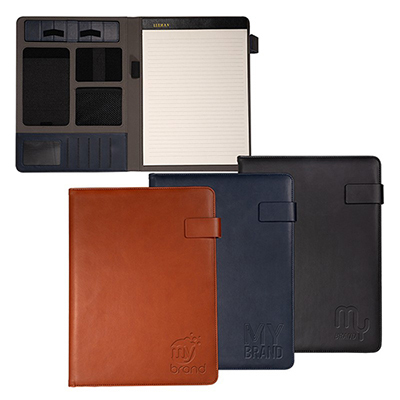 Get your papers organized with these padfolios!